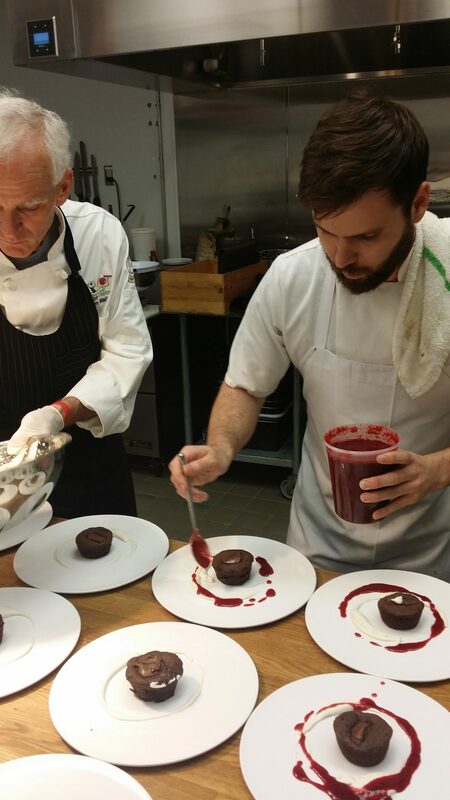 So you want to open a restaurant and you’re wondering if you need a restaurant consultant? If you’re about to roll the dice with your 401K, or your life savings, or a second mortgage on your home, or the hard-earned cash of your friends and family, to open one of the most challenging business models in our solar system, then do not hesitate to spend a few grand on a guy that could save you many thousands of dollars. A cook. That’s all I ever wanted to be. 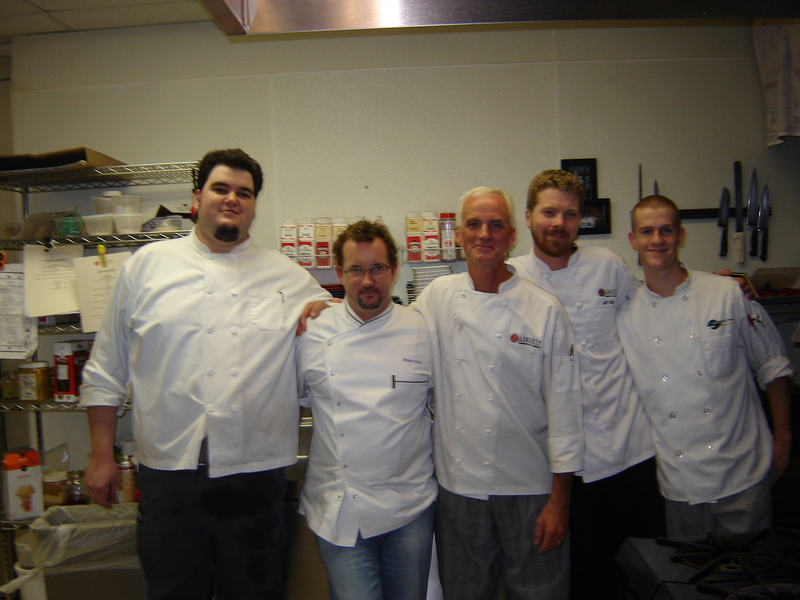 Through high school, then college at Southeastern Louisiana University, I knew I would be a professional cook. This was during the height of Chef Paul Prudhomme’s fame and watching this great burly Louisiana native cook his way into stardom meant that the culinary arts had finally arrived. After earning my B/A in English Literature, I made my way to culinary school in New Orleans at Delgado Community College and the New Orleans School of Culinary Art. 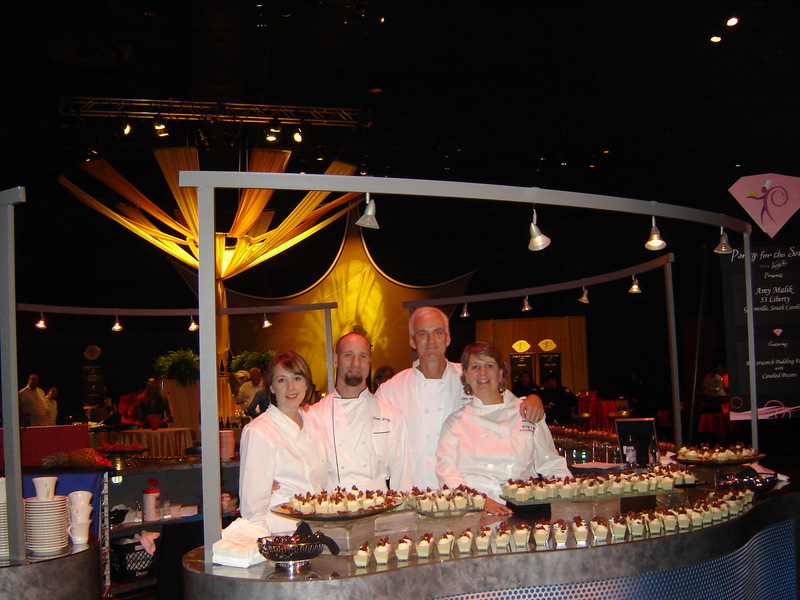 From New Orleans to six years cooking in Charleston, SC then on to Greenville and beyond. 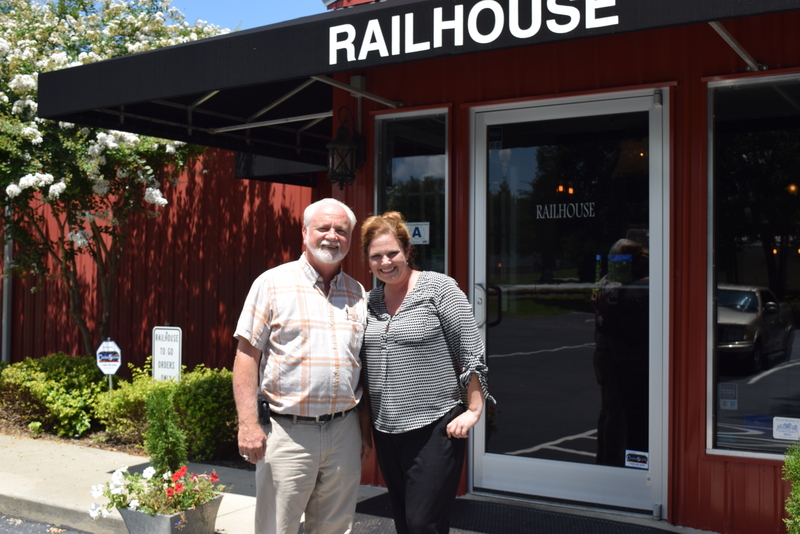 Along with my bride, Amy, we’ve owned two restaurants, garnered fame and accolades (Southern Living, Chile Pepper Magazine, Bon Appetit Magazine, Food Network, James Beard nomination, Best Chef, Southeast) and appeared at food & wine festivals across the southeast. 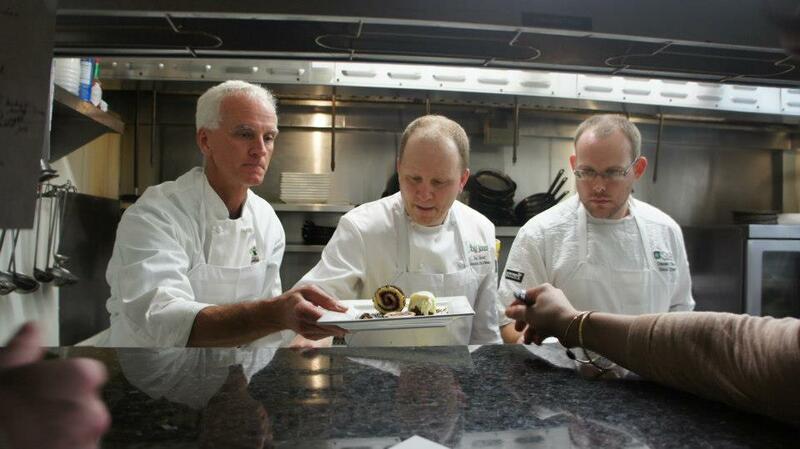 Along the way I’ve mentored chefs, cooks, and restaurant professionals. 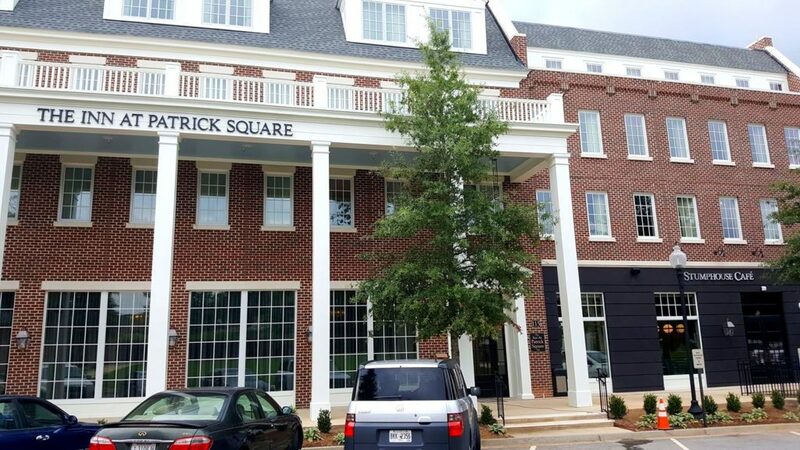 I’ve successfully managed kitchens in large hotels (The Mills House, Charleston, SC), small independent operations (The Augusta Grill, Greenville, SC, 33 Liberty, Greenville, SC) and in health care facilities (The Cascades Verdae CCRC, The Woodlands CCRC). I’ve also helped other food and beverage operations become successful and successfully managed a half dozen start-ups. The restaurant business has an enormous failure rate and only the strong, or the incredibly lucky, will survive and thrive. So if you’re hesitant, need help navigating a transition, aren’t profitable and not sure why, or this is your first F & B operation, perhaps I can help. From menu development to food cost issues, I can help you solve any issue that arises in your operation. Just ask some of my restaurant consultant clients and professional contacts. 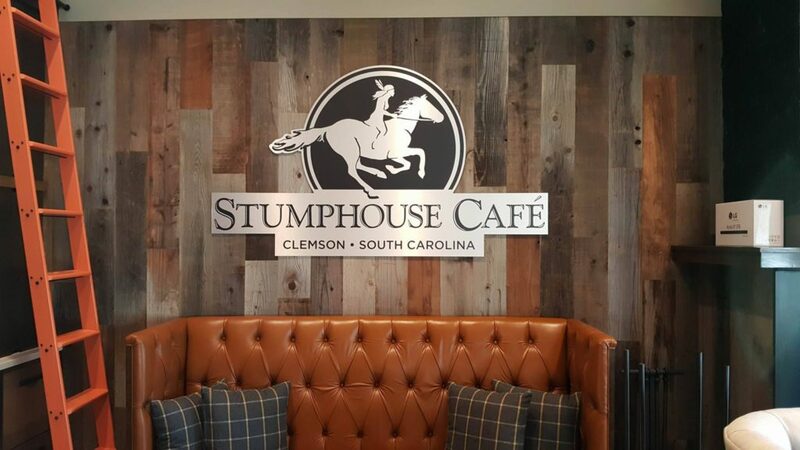 When you visit Clemson, SC, for a football game, stop in and have lunch or dinner at the Stumphouse Cafe. You’ll find it at the Inn on Patrick Square. That’s Joe Cash, the same kid I took in at 33 Liberty. 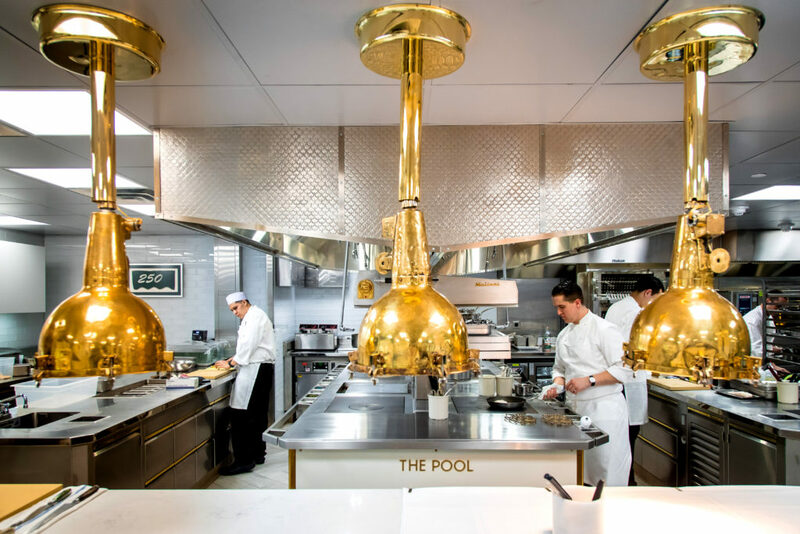 Joe is the talk of the town in NYC as Chef de Cuisine at The Pool. Photo by Gary He for Eater. 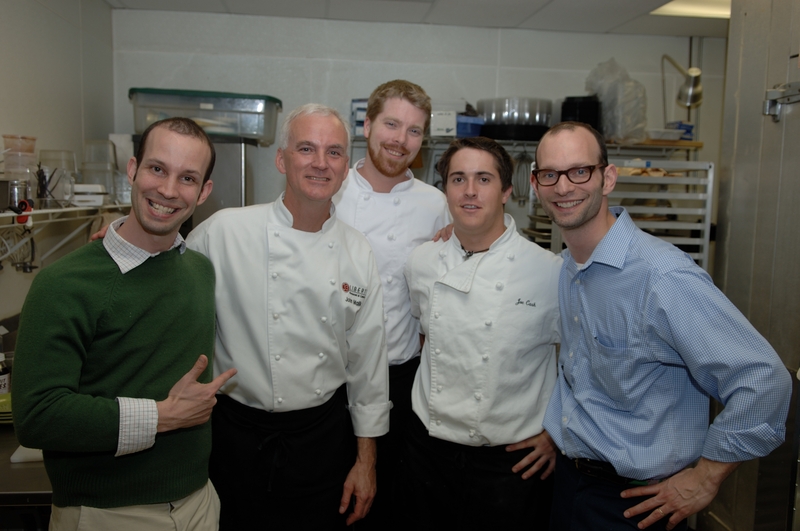 With Atlanta’s favorite Chef, Shaun Doty, and my folks Dustin, Jeff Kelly, and Adam. 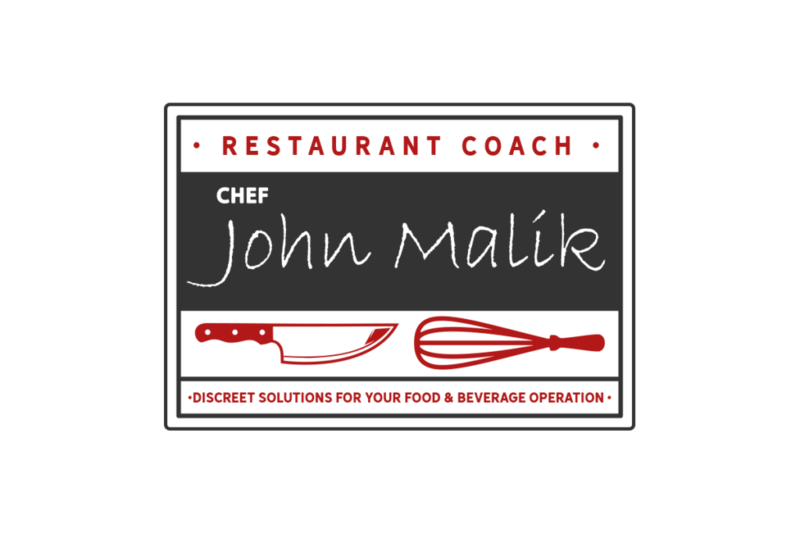 Over the years I’ve helped Food & Beverage operations with multi-million dollar budgets and multiple outlets to small, locally-owned bistros and steakhouses. 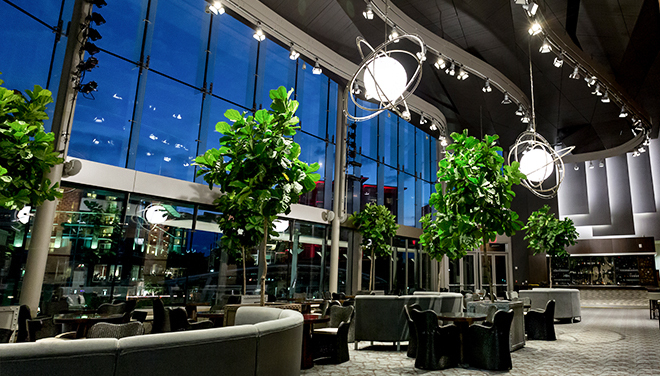 And each client came to me with different challenges because there’s no one set answer for the multitude of challenges a F & B operation may face over its lifetime. The restaurant business is very unforgiving so before you decide to take that plunge, you better have the deck stacked in your favor. 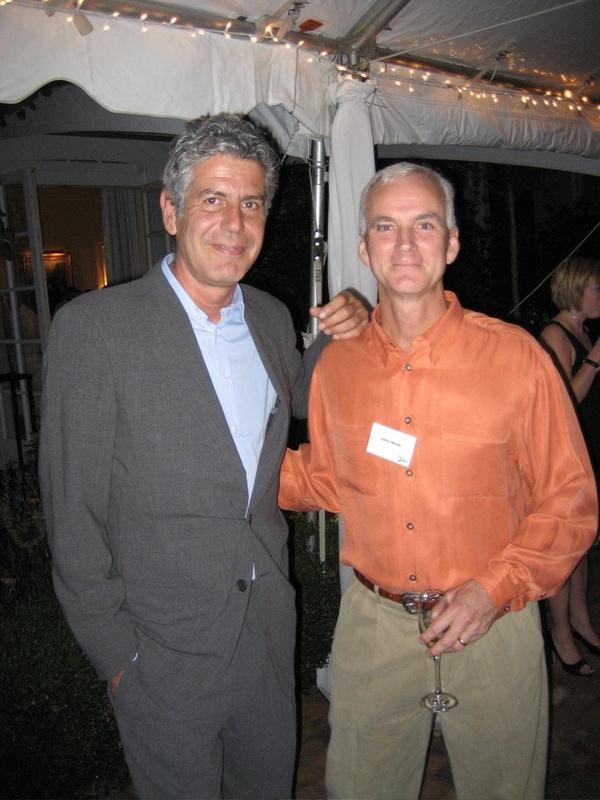 “John is a fantastic and creative chef.” ~ Karen Nichols, Executive Director, Foothills Presbyterian Community. Former Executive Director, The Cascades Verdae. 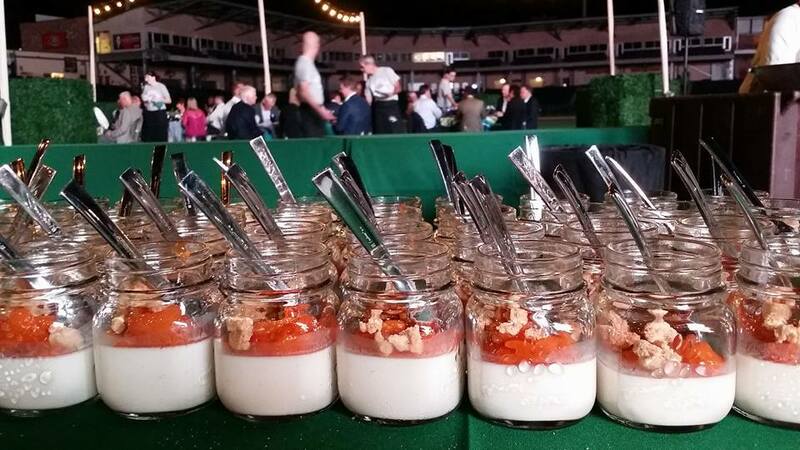 Along with my wife, Amy, we’ve made six appearances at the EPCOT Food & Wine Festival at Disney World. 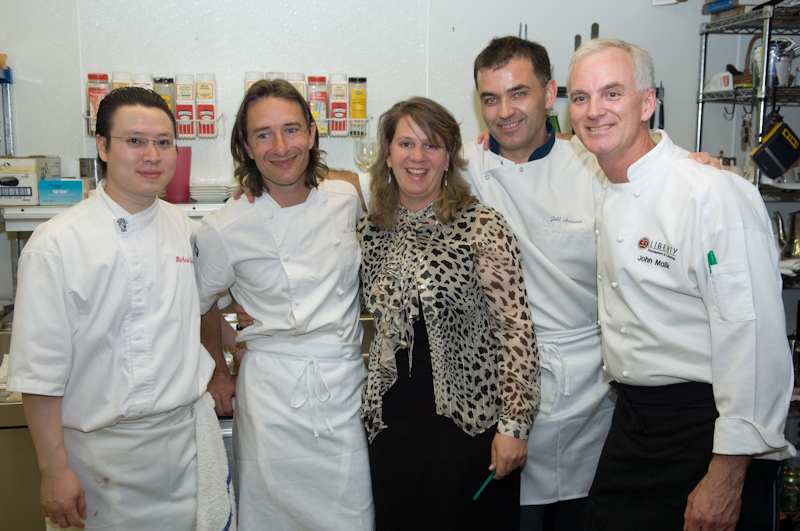 That’s Chef Tony Keely (now Executive Chef at Northampton Wine Cafe) on my right. Every client has different needs so each challenge is priced individually. Call or email me and we’ll get together, decide what you need, then come up with a plan for success. Initial consultations are invoiced at one hundred seventy five per hour. Reach me by filling out the form below, or calling me at 864 six one six 7171.